Get your glow back! 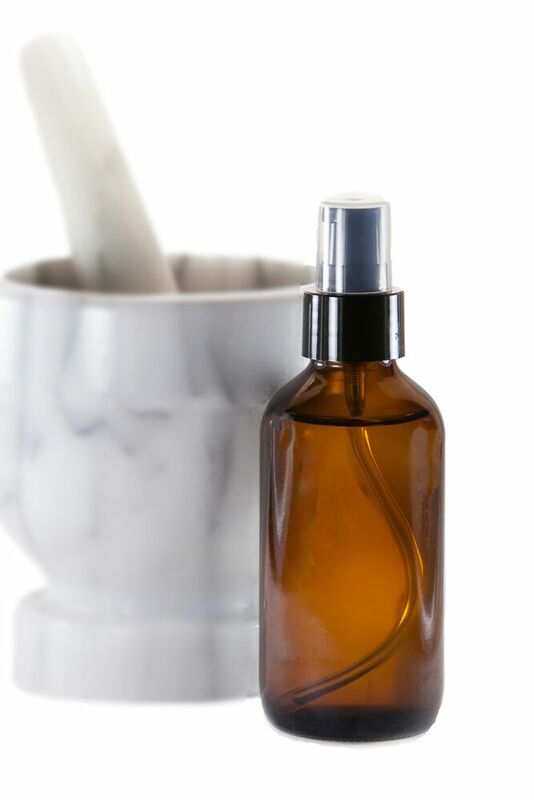 Our proprietary line of compounded skincare preparations nourishes, refreshes and invigorates tired, stressed skin. Designed for daily use on the face and décolletage, this nutrient-rich lightweight cream tones and tightens the skin, evens out the complexion, and minimizes the appearance of fine lines and wrinkles. You don’t want to leave home without this one! Boosted with natural moisturizers, anti-oxidants, and caffeine, this renewing eye cream helps firm and smooth the delicate eye area, while also decreasing puffiness and dark circles underneath. All eyes will be on you! Designed as a morning moisturizer, this luxurious combination of vitamins C and E promotes the formation of collagen, repairs damage from toxins and UV rays, and prevents future damage to the skin. 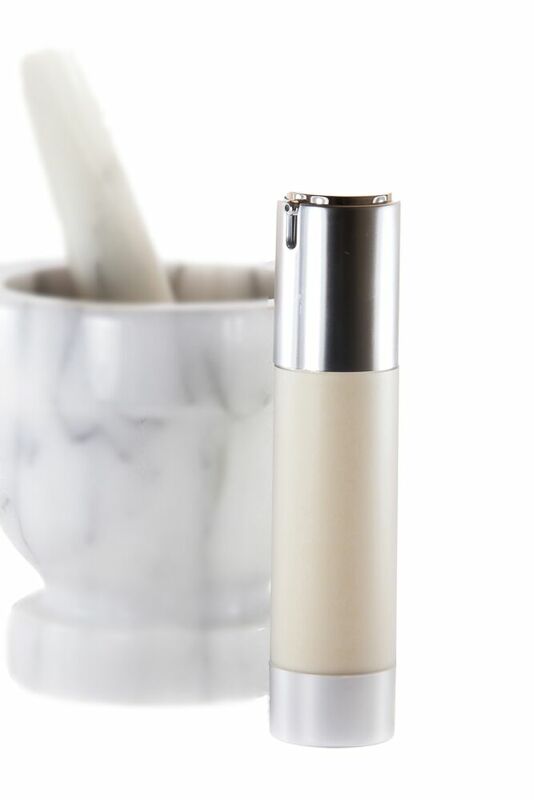 The result is firmer, smoother, younger-looking skin, allowing you to put your best face forward! 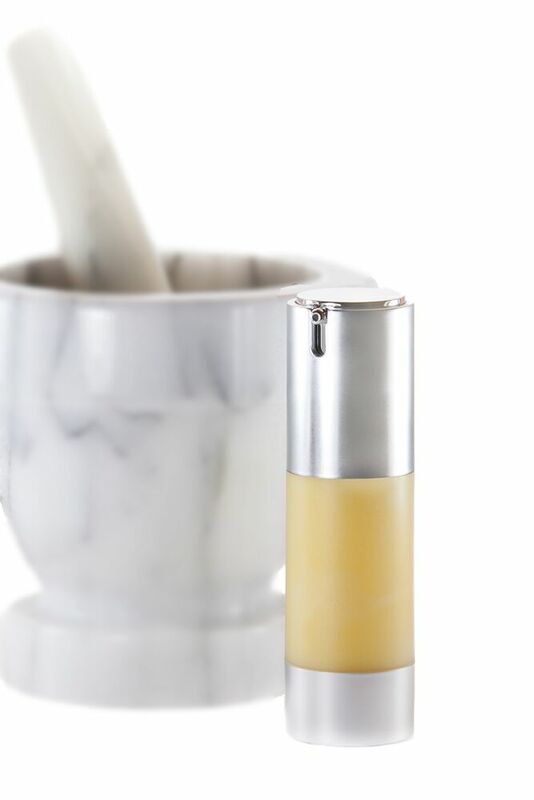 By using a proprietary blend of anti-aging ingredients that work at a cellular level to regenerate young, healthy, firm skin, this evening moisturizer promises to work hard while you rest. 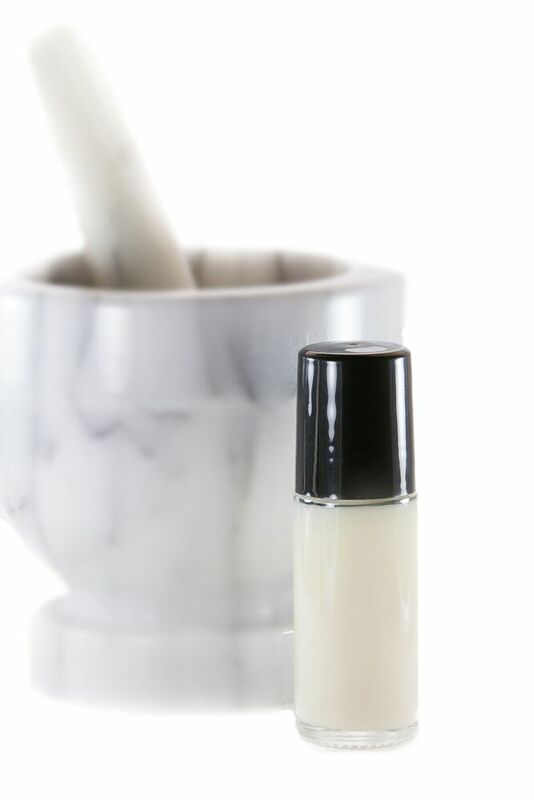 Your skin will be transformed seemingly overnight! This rich, intensely hydrating blend of oils is a perfect alternative body moisturizer to the chemical-laden products commercially available on the market. Perfect for the whole family to use! A topical formulation of first-choice therapy ingredients for fungal nail infection plus tea tree oil. 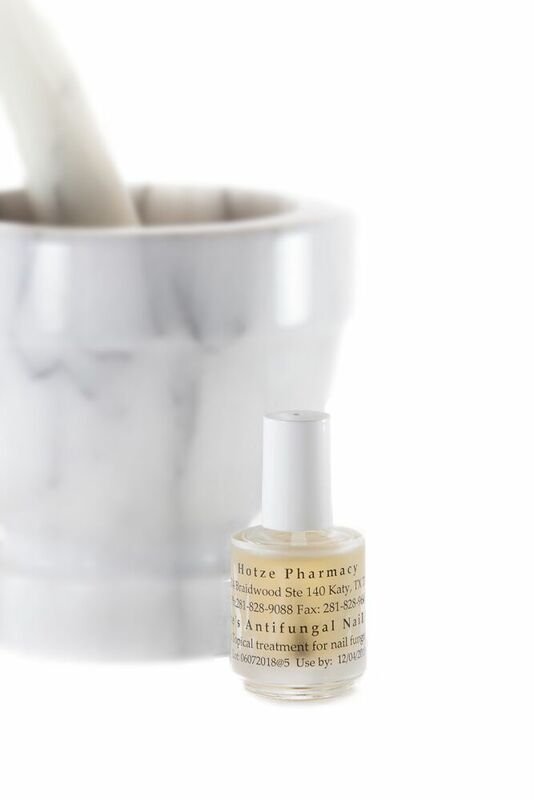 This nail solution is a safe alternative to toxic oral medications that can potentially damage the liver. Never hide your toes again! This proprietary formula was developed to naturally protect against unpleasant odor under the arm, as well as help to prevent irritation caused by commercially-available deodorants and antiperspirants. Free of aluminum, phthalates, parabens, propylene-glycol and baking soda. 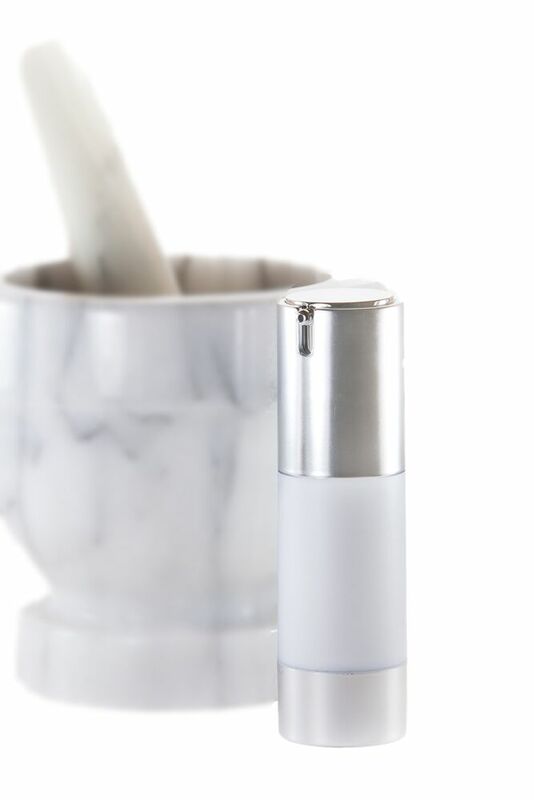 Rosacea Cream: Used on a daily basis, this cream, containing anti-inflammatory, anti-bacterial, and humectant ingredients calms flare-ups and flushing associated with rosacea, helping you feel more confident and self-assured. Acne-Free Cream: Formulated with natural anti-inflammatory and anti-bacterial ingredients, including tea tree oil and Vitamin A, this cream is a safe alternative to harsh topical products and oral antibiotics.